Avoid Feeding Canaries Poison Foods. There are many foods that you and I enjoy that will flat KILL your canary. ...we all want to treat our flying friends with something special now and then. In addition to a good canary seed mixture, there are many healthy treats you can be feeding your canary. You can see a few of the most popular here. Many of the bad foods are below. This is by no means an extensive list but it will cover virtually everything you might have in your home. These three examples are not poisonous to your canary bird, they simply have a very high water content and can sometimes lead to runny droppings. 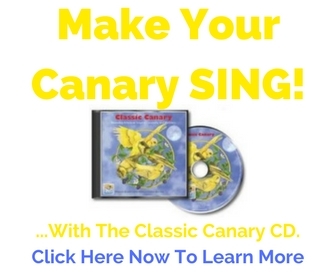 After all, our main priority here is to make sure our canaries are super healthy so they'll keep on SINGING! Lettuce with low water content and heavy leaves are OK and recommended to feed-->like Romaine and Kale. Chinese Pea Pods are very bad for feeding canary birds. ...and sometimes Mango. I don't have any experience with feeding mangoes myself but some breeders and pet owners have stated that a mango made their canary sick. Apparently some canaries can have an allergic reaction to the tropical fruit. On the other hand, I've talked to many canary owners that say they feed mango to their bird with no problem. You decide what you want to do regarding mango. These foods can wreak havoc on your canary’s system and might even kill him. You could find yourself nursing your canary back to good health. Make sure you know what symptoms to look for in a sick canary. 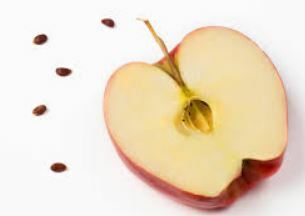 There is certainly nothing wrong with a sweet treat now and then but make sure it's of the healthier variety such as honey sticks, poppy seed sticks, and eggfood. Return from Feeding Canaries: Poisons to Canary Foods Main Page. My Canaries Love Them Greens! I am new at raising my canaries and would like to know if they can eat carrots? Twitty working out 😎 And the crazy fights.